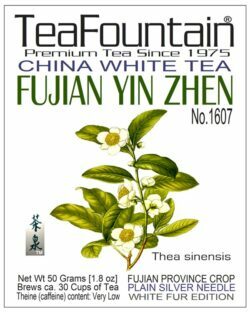 White Teas consist of the upper parts from the Camellia sinensis plant. 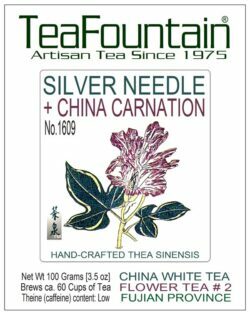 Only the tips (buds/silver needles) and two upper leaves (Golden and Flowery leaf) are picked, generally air-dryed, and carefully shaped or treated by hand. 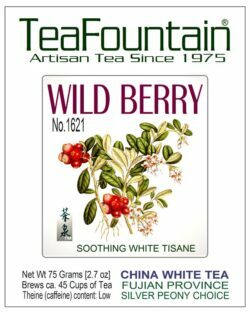 Low in tannin and therefore suitable to be prepared without an infuser directly in cups and pots using hot, not boiling water. 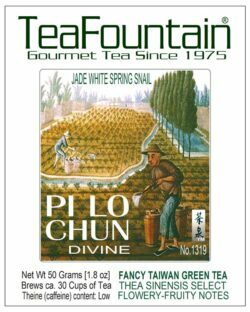 Whites teas may infuse up to 10 Minutes before proper potency of the deep ‘white tea character’ unfolds. However, Asian tradition suggests that after 1 minute into the infusion time the tea is ready to be enjoyed on the palate. 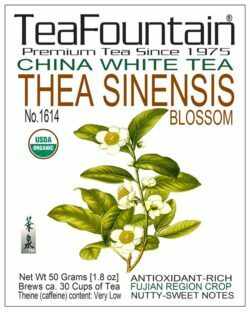 White teas are the precious part of the Thea sinensis or Thea assamica varieties and iniatially more costly but make several infusions with the same serving. 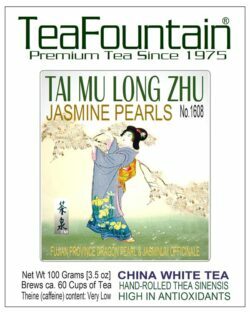 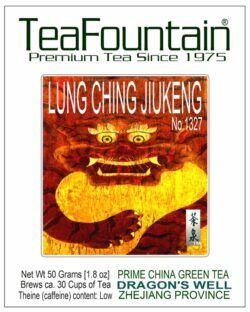 TeaFountain only carries loose-leaf White teas. 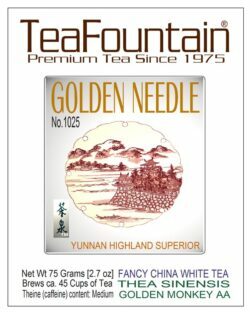 Tea bags will not allow the silver needles or larger White tea leaves to fairly unfold its character; and crushing the tea exposes it to too much oxidation resulting in imidiate loss of the ‘white champagne’ properties. 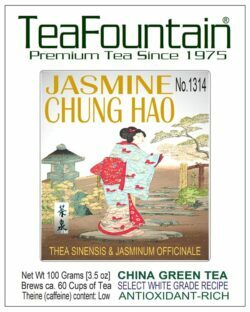 All TeaFountain teas and tisanes are sourced from the best suppliers in the ‘world of teas’, and are fresh and flavorful. Teas and Tisanes handled, brokered and offered by TeaFountain are naturally grown and fairly traded. 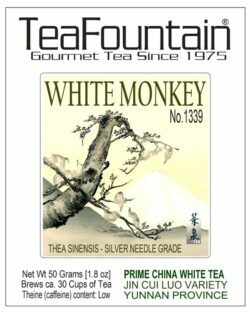 White Tea: Theine (caffeine) content: Very low. 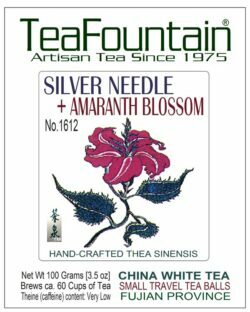 TeaFountain & TeaStation loose-leaf teas are packaged in custom-designed, decorative and sealed round ‘Silver Glow’ Gift Packaging Metal Tins with our award-winning art labels. 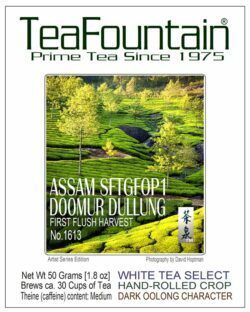 Prices shown on this page are mostly for 50Grams/1.8oz (brews ca. 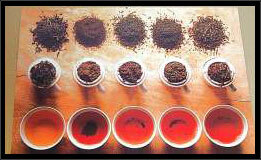 30 cups of tea). 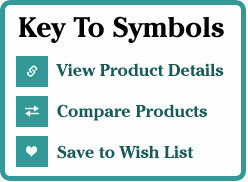 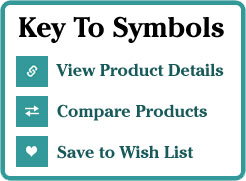 Chose larger volumes and cost-effective Food Service sizes from the drop-down menus.